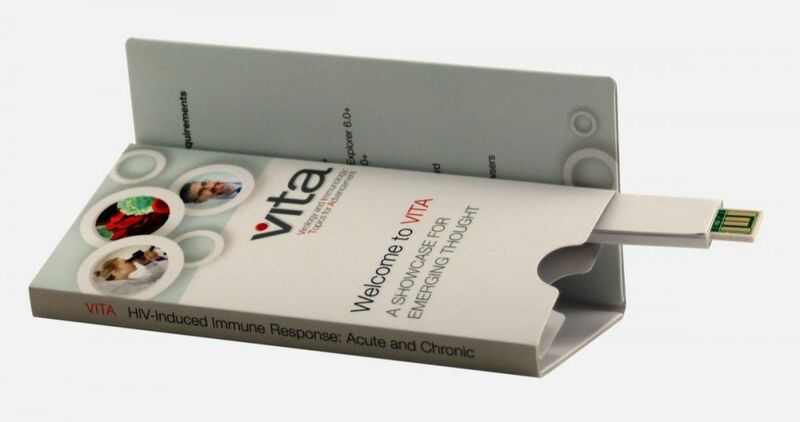 Vita needed a unique informational brochure to highlight its upcoming industry event. 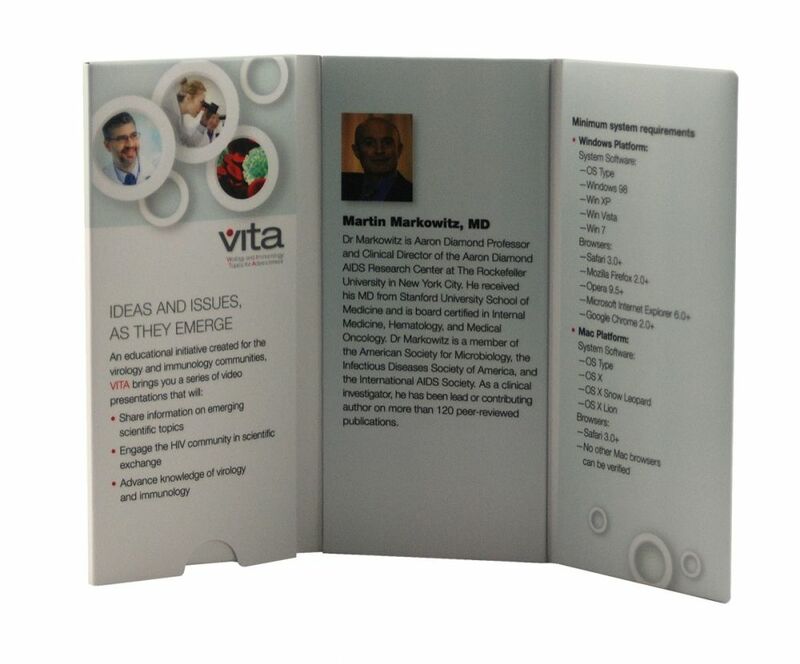 Americhip designed a compact tri-fold mini brochure for Vita that conveyed key information about the seminar and highlighted influential thought leaders who would be in attendance. 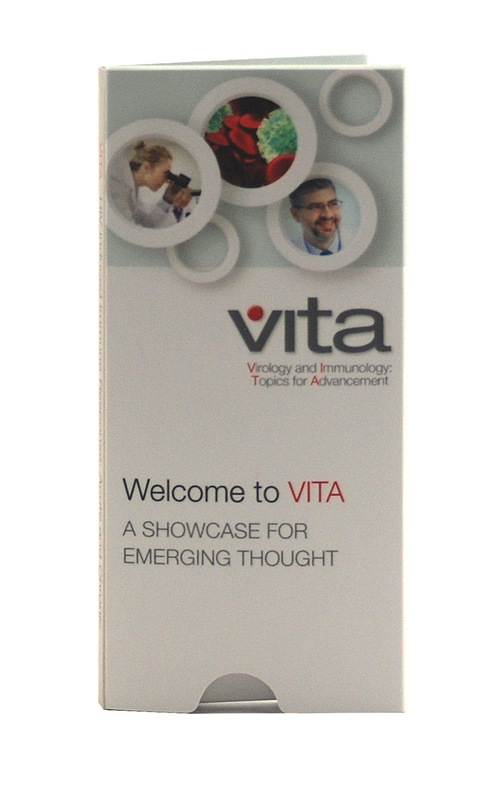 Vita was able to outline summary details in the brochure, and then by using the webkey interface potential attendees were able to watch extended videos and study biographical information on each thought leader. Let Americhip's paper engineers design an innovative multisensory webkey brochure for your next campaign.